“Speckled Fox” is our first 30″ design of unique decorative timepiece. It is now also available at 2 other sizes that you can select from the drop down list below. One Sunday afternoon in late September we had lovely family walk in the Peak District and looking at the beautiful colours of Autumn I thought it would be amazing to design a unique decorative clock with rich “speckled fox” colours. As soon as I came back home I started working on it with great passion and purpose. I thought we had to expand our new 30″ wall clock collection with the most amazing medium sized timepieces in the World. Finally I am really happy with the outcome you see here. 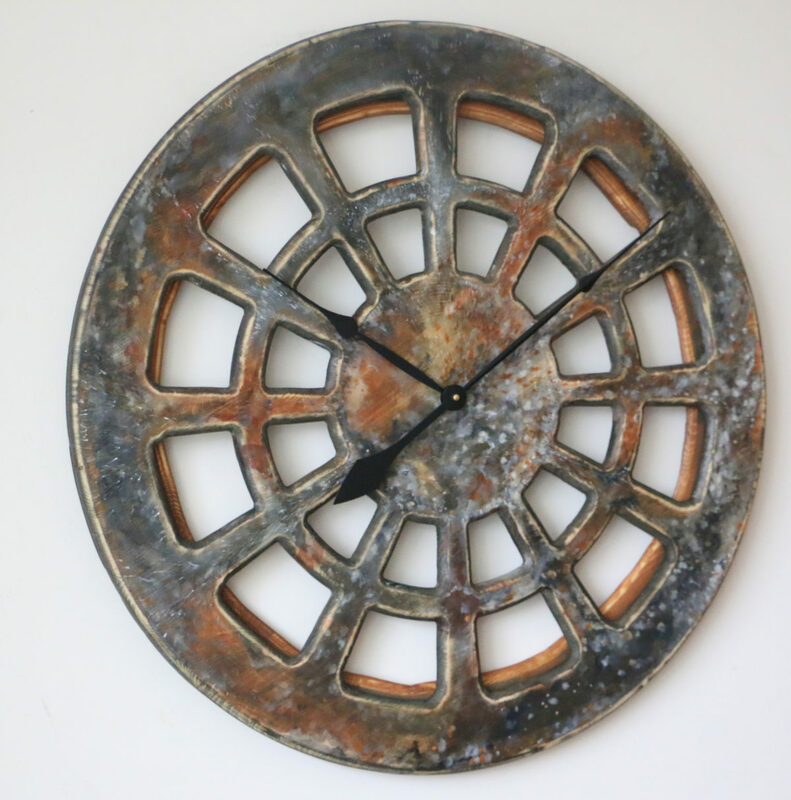 This is one of the most unique and difficult to repeat artistic wall clocks available in our online shop. Every single one of them is one of its kind work of art that you can’t find anywhere else. Do you want to provide the perfect “wow” effect on your friends and family? Becoming the proud owner of this outstanding piece of art will help you impress all of your guests. 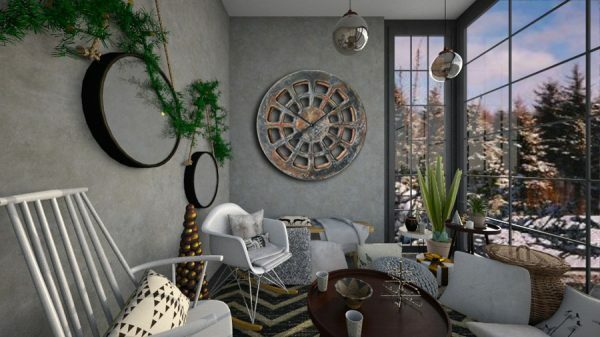 Are you looking for medium, large or extra large unique decorative clock? 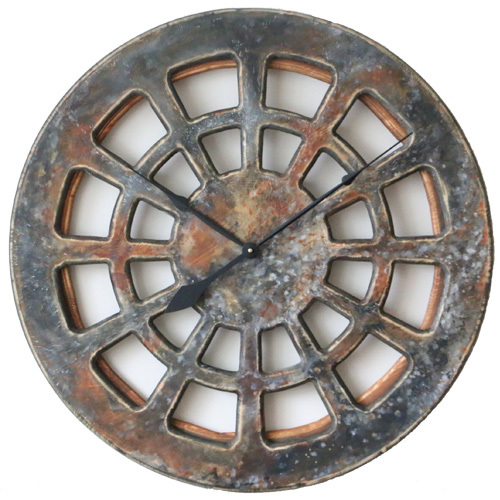 Although the initial design was 30″ in diameter, our clocks are now also available at 40″ or even 48″. So, if you have a very large wall space you need to cover we can most certainly help. 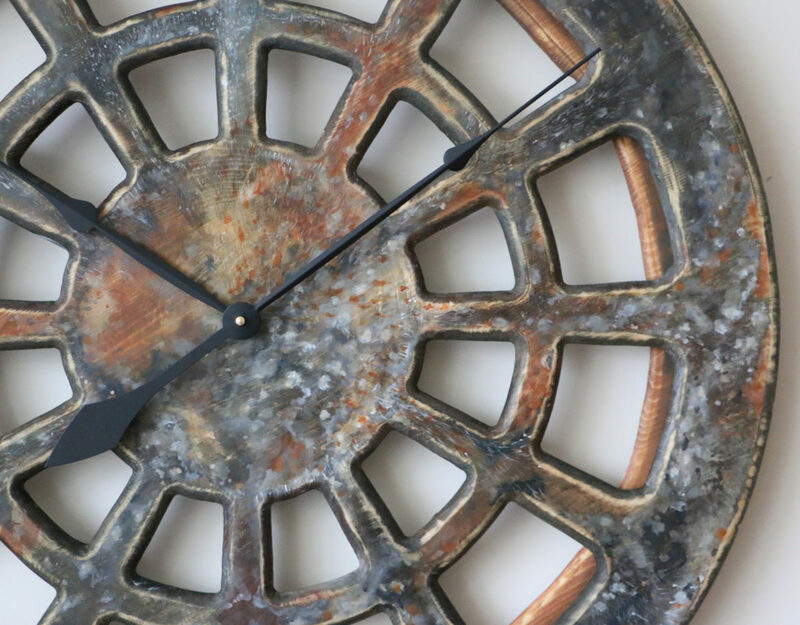 Our handmade clocks aren’t just the time telling devices. You can use them as most eccentric wall decoration elements. 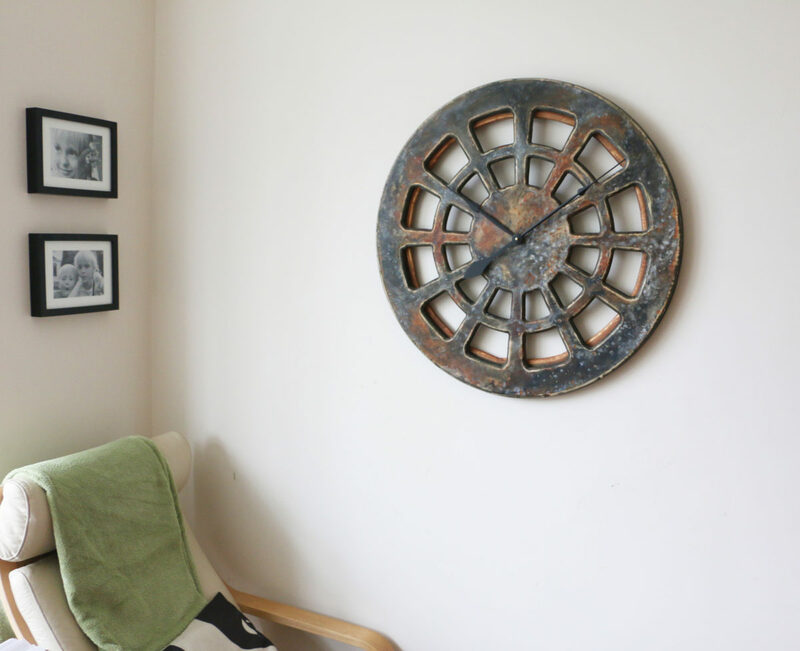 The collection of decorative wall clocks is growing every month so if you can’t find anything you like now please come back. You can also give us a call and we can design a unique decorative clock together based your personal requirements.